Pest-free homes are cleaner with no insect debris or droppings. Pests spread germs and diseases. When your home is bug-free, there are no surprises of insects crawling on you. The entire family feels more comfortable and carefree. 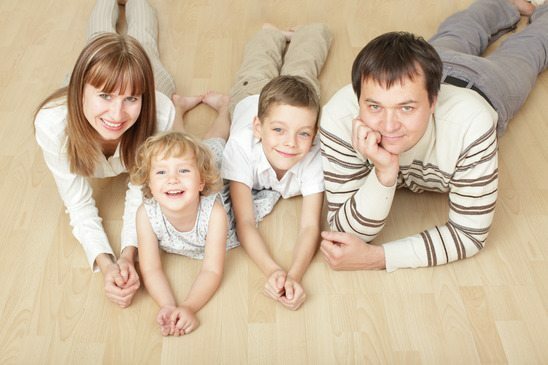 Our service allows your family to enjoy their home without feeling that creepy-crawlies will appear. Always Green Pest Management provides the long-term pest removal services to keep a pest-free home going forward. Call us for a free inspection and quote.